You may be familiar with our current positivity programming where we celebrate each student’s accomplishments as they advance to the next level. This is done with graduation; each swimmer gets a certificate of completion as a reminder of what skills they have finished and what they have left complete in our curriculum. 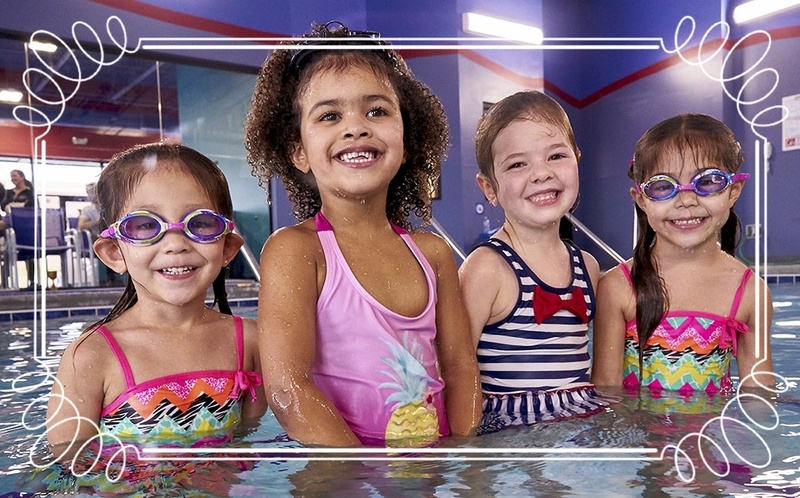 We also do a Swimmer of the Month (SOM) at each location where an instructor nominates a swimmer to be recognized for the month because of something they did in class and at the pool. Both of our graduations and SOM are publicized in our monthly newsletter and Facebook page. 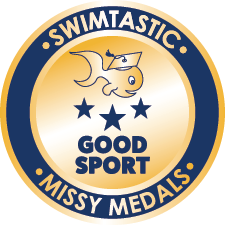 Due to the great outcomes we see at the pool with positive reinforcement we have decided to add to our swimmer recognition program. But wait there is more!! Everyone wants to swim like an Olympian, and our lessons can help you get there. Olympians aren’t just made up of strong muscles and impeccable technique; they also have specific character traits that helped them become the best athletes in the world. So we decided to recognize the world-class character of our swimmers. In 2018, thanks to our partnership with Olympic Gold Medalist Swimmer Missy Franklin, we are launching “Missy Medals.” Each medal focuses on character traits displayed at the pool in lessons or on deck related to Good Sportsmanship, Passion, Achievement, Dedication, and Kindness. 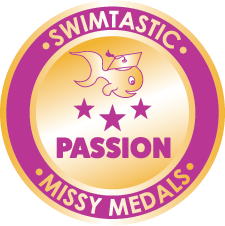 These 5 elements are what have shaped Missy’s success in and out of the pool, and we want you to be positively impacted too. 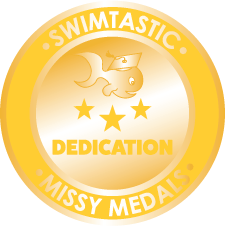 Be like Missy in and out of the pool!